Searching for pictures of Comte on the internet again, are we? Today this blog has existed for four months. It has grown steadily since the first post, with a marked increase in June. 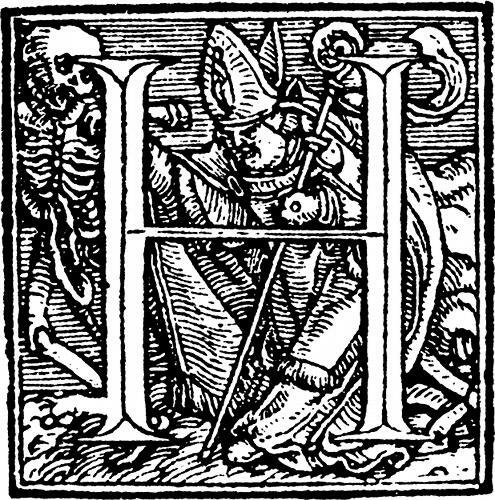 One of the interesting things with writing about relatively separate things – from Mesmerism to 19th century scientism to eugenics in Norway to lectures on alchemy to Goetic ritual magic – is keeping a track on what’s being read, and from where. In the beginning I wasn’t very surprised to find that ritual magic, and things to do with Aleister Crowley tended to generate more hits. I was a bit more surprised when the short piece on Comte’s religion of humanity started to sprint away from the other posts. It is currently the most visited one – and that with almost five times as many hits as #2. 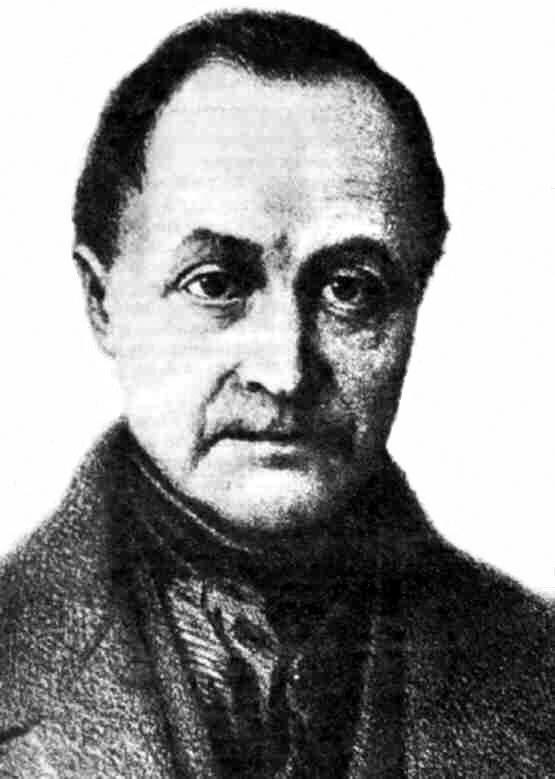 Variations on “Auguste Comte” are the three most used search words to find Heterodoxology. Further down the list we find phrases such as “fotos de auguste comte”, “pictures of auguste comte”, and “imagenes de comte”. My humour has always tended towards the silly, but I find it a little amusing. But my favorite searches are still “how to become possessed by demons”, and “are there any real angelic languages?” I am afraid whoever came for answers to those must have navigated away rather disappointed.